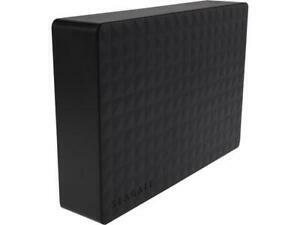 Western Digital 4TB My Passport Portable External Hard Drive USB 3.0 NEW! There are 1,013 items available. Please enter a number less than or equal to 1,013. Immediate payment of C $199.99 is required.